At the beginning of the New Year our attention often turns to New Year resolutions and goals for healthier living. Hopefully you’ll consider setting healthy living goals for your pet, too. That may include weight loss, more exercise, or feeding a higher quality pet food. According to a 14 year study done with dogs, keeping your pet at a healthy weight by feeding a controlled amount of high quality pet food can add almost 2 years to his life! 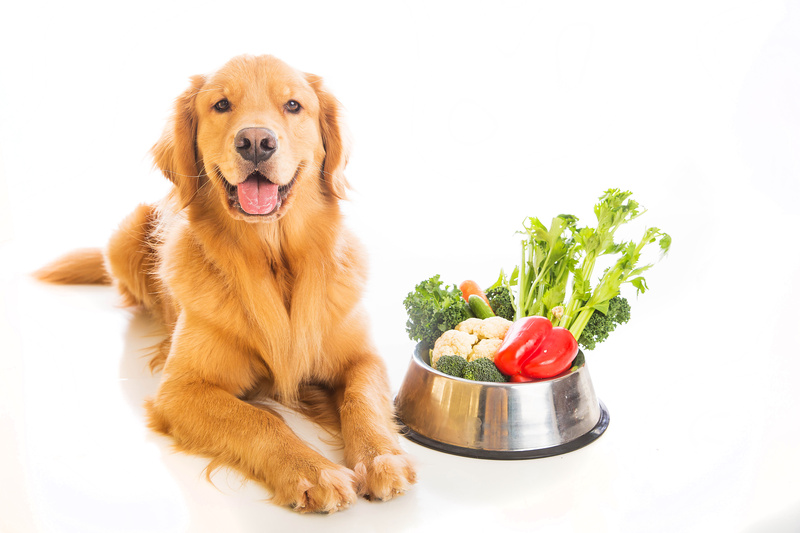 However, the toughest part of healthy eating can be determining what makes a pet food high quality. Just take a walk down the pet food isles at a major retailer and you’ll soon be overwhelmed by all the choices. There is so much money spent on marketing pet foods based on current trends and fads that we often end up picking which food to feed because of marketing not science and research. Today, I’m going to provide you with information about the most common myths involving pet food today. Myth: Grains are a cheap filler in dog foods. Truth: Grains such as corn and wheat are excellent sources of protein, vitamins, minerals, and fiber. Corn is an excellent source of energy for dogs as it is 80% carbohydrate, there are few other ingredients that can supply that much energy to your pet. The carbohydrate part of corn is over 95% digestible by your pet. The fat from corn is especially high in linoleic acid which is important for healthy skin and coat. Corn gluten is the protein portion of corn which is highly digestible and has amino acids that complement meat protein sources very well. No pet food should use corn as it’s only source of protein, but it can be a very important ingredient. Like corn gluten meal, wheat gluten is the protein portion of wheat. It is over 99% digestible! There are only a handful of protein sources that are that digestible. What does this mean for your dog? It means that is almost completely digested in the small intestine, so less travels to the colon and you have less gas, less stool odor, and improved stool quality. Myth: Corn is not digestible. Truth: Not all pets can digest whole corn, but when corn is ground and separated into its part (fat, carbohydrate, protein) it is highly digestible. Myth: Many pets are allergic to grains like corn and wheat. Truth: Studies shows that only 1.5% of adverse reactions to food are caused by corn. This is not different than the rate of reactions to rice. Some pets do have documented food allergies and rarely this can be to grains such as corn or wheat. If you suspect your pet may have a food allergy, please contact your veterinarian. Myth: Grain-Free diets are healthier options for all dogs. Truth: In the uncommon case of a true food allergy to grain, grain-free may be a healthier option. However, many grain-free diets substitute potato or tapioca to supply carbohydrates and they contain less nutrients than grains. In summary, grains can be a valuable source of many nutrients including carbohydrate, protein, fat, and minerals. 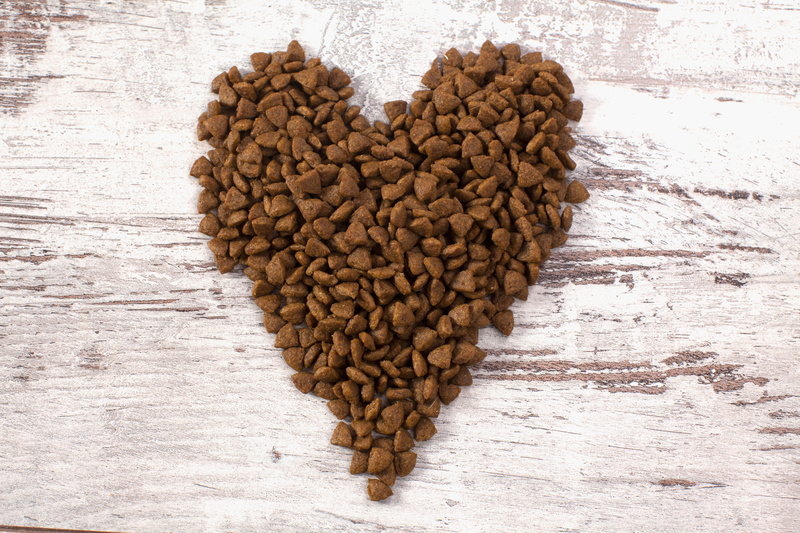 A high quality pet food should contain a variety of ingredients to meet your pet’s complicated nutritional needs. 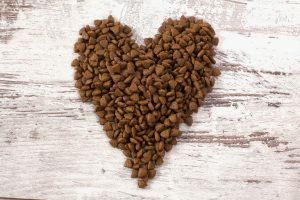 Don’t assume that just because a food is “grain-free” means it is healthier, and don’t assume a pet food is low quality because it contains corn or wheat. As always, if you have any questions about what to feed your pet don’t hesitate to contact us!